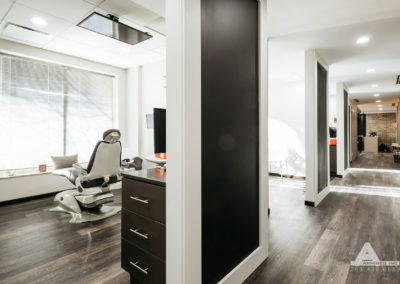 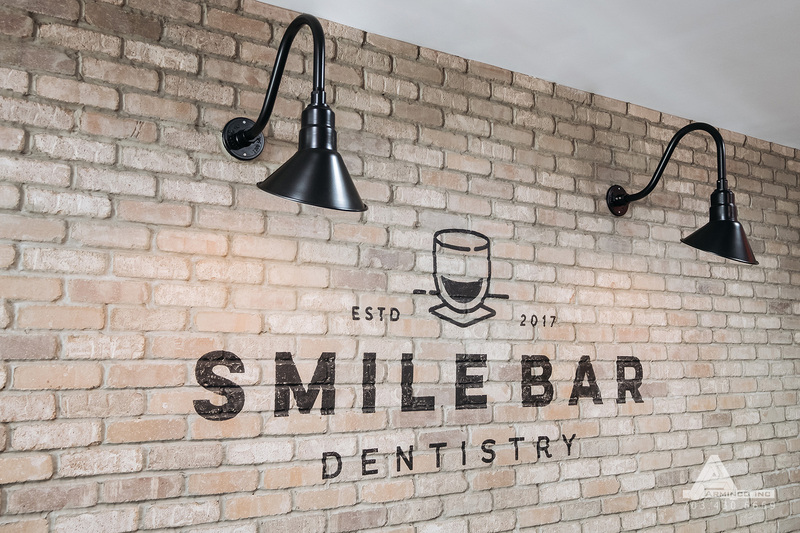 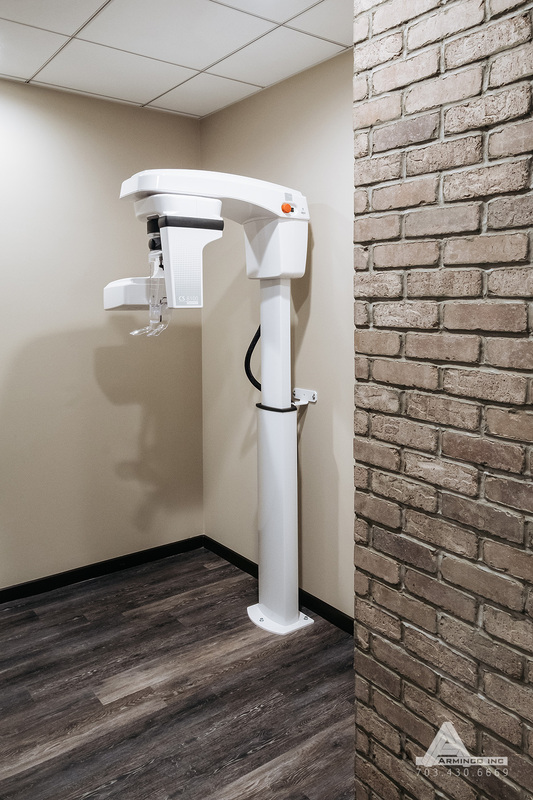 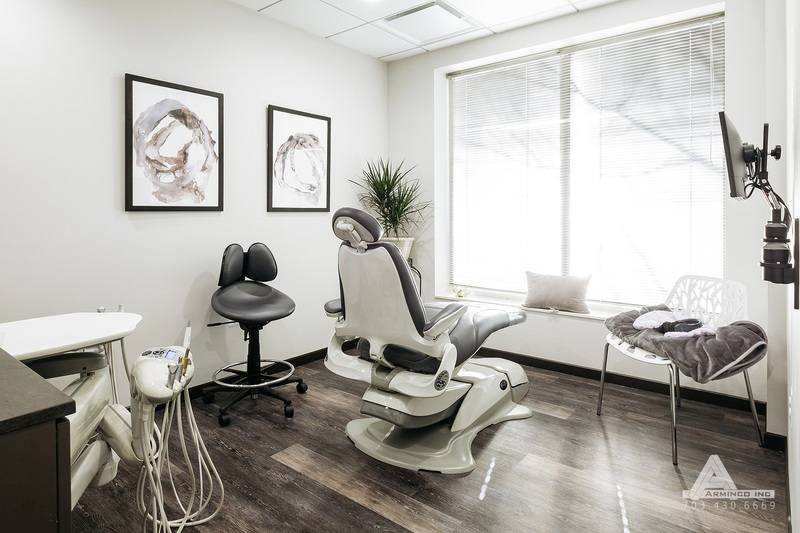 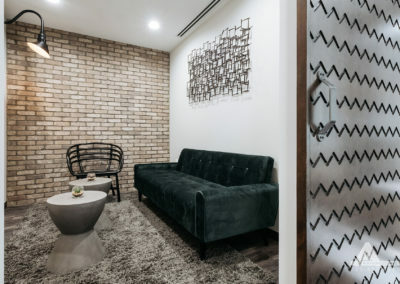 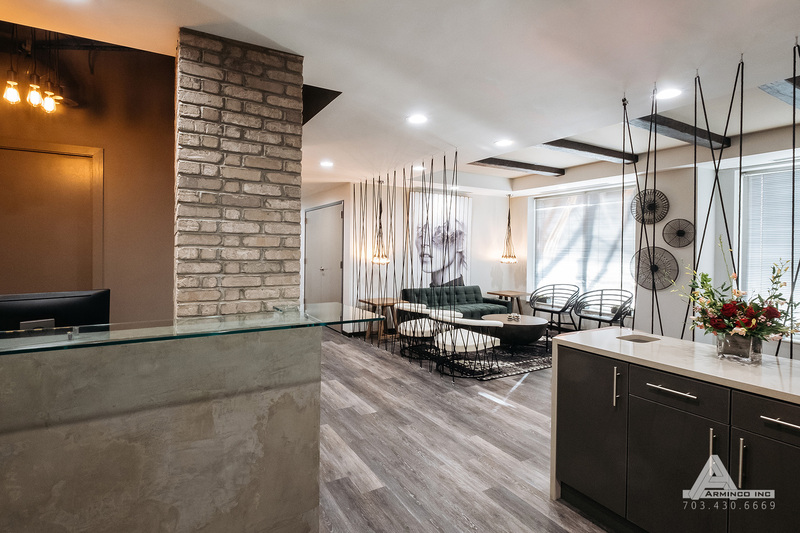 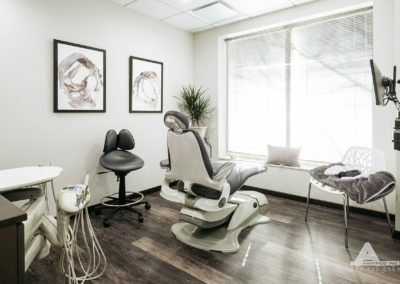 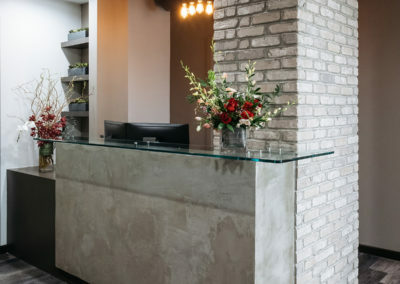 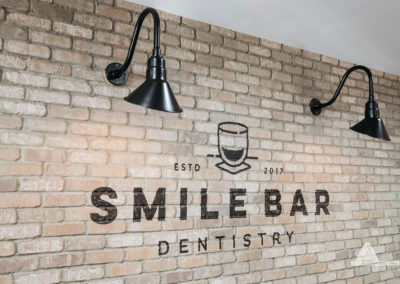 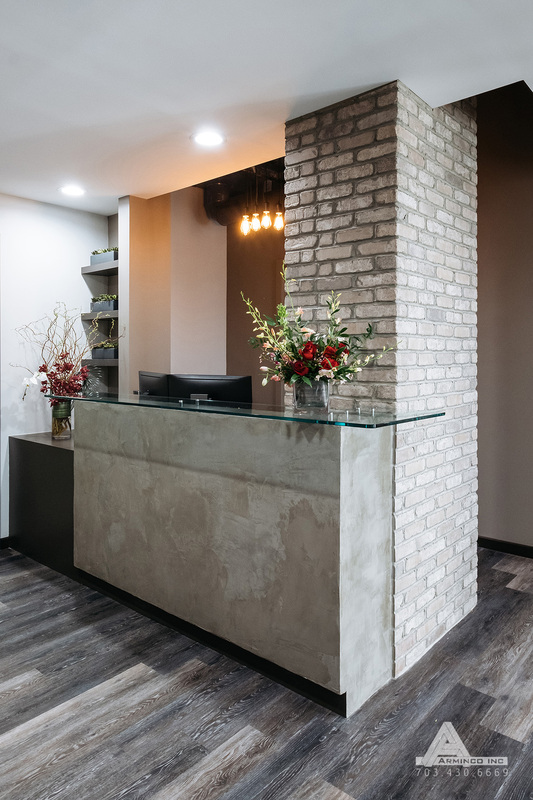 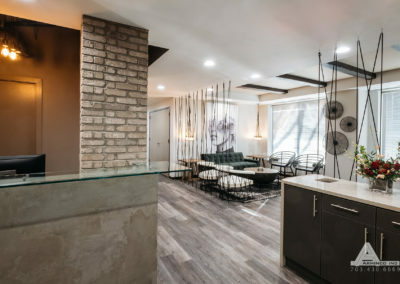 Dr. Genieva’s vision for Dental Bar was to create a place where patients could receive exceptional dental care in an equally exceptional environment. 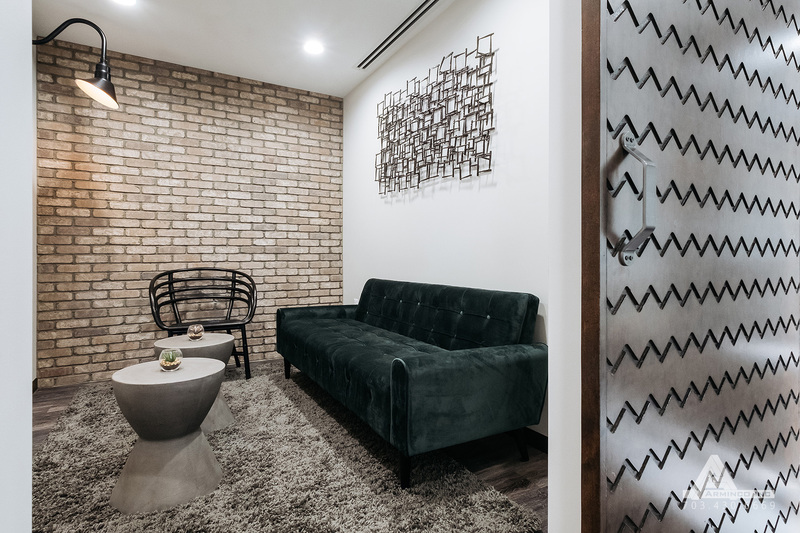 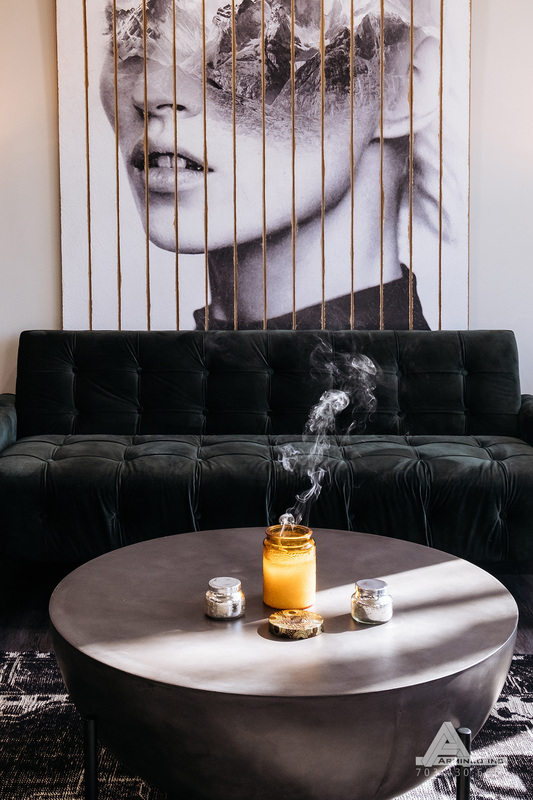 From the gorgeous floors to the ceiling mounted streaming TVs, the 800 lb solid concrete iPad Bar to the generous use of brick and all of the details in between, we think she has created that place. 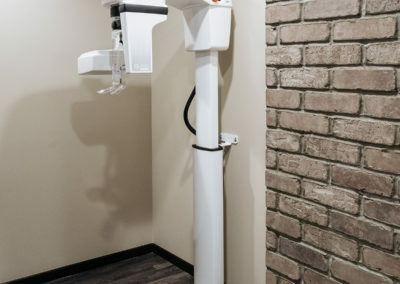 So when you first arrive you might be thinking “This can’t be a dentist’s office?” And it isn’t. 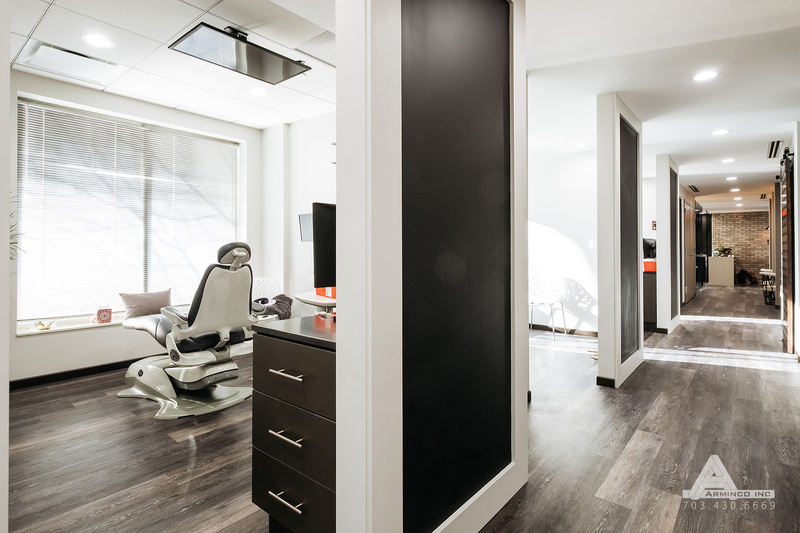 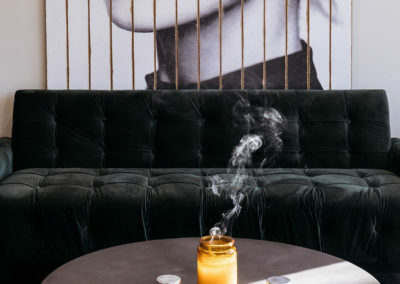 This is YOUR dentist’s office, where we Dare for More.